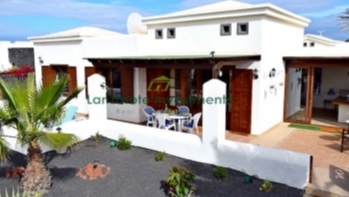 Two bedroom duplex located in a residential area of Costa Teguise. 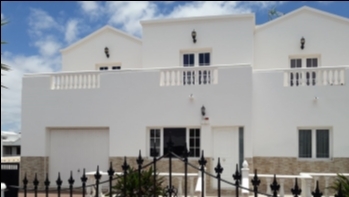 The house consists of: On the ground floor: spacious living room, bathroom with shower, open plan kitchen with access to solana. 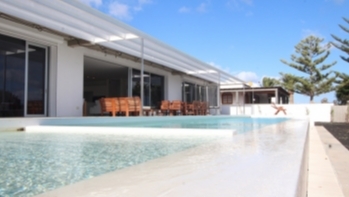 On the upper floor there are two double bedrooms with built-in wardrobe, bathroom with shower over bath. The master bedroom is equipped with a balcony. 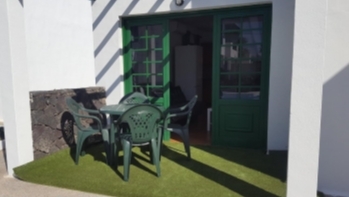 The property features a 35m2 garden/terrace with views of the volcanoes. It has a private parking space at the front of the property.